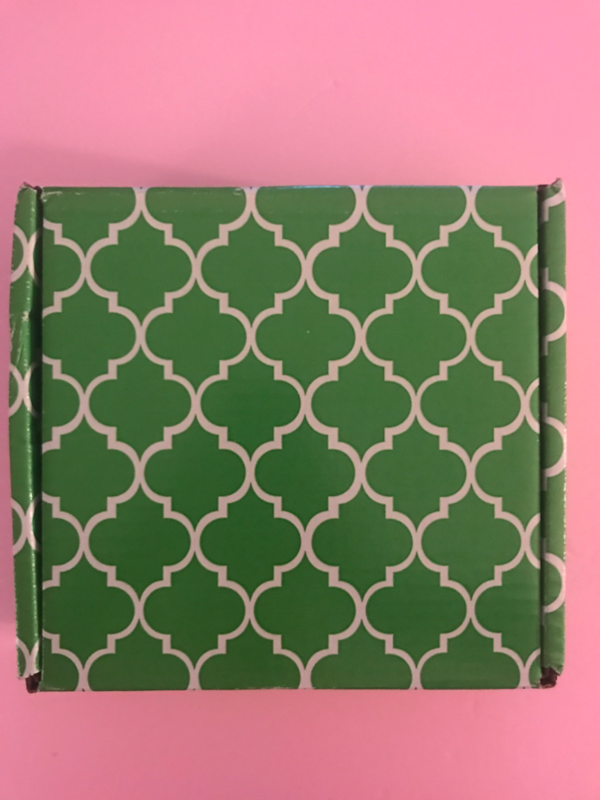 LP Post is a beauty and lifestyle box that sends 4+ items monthly. That can include makeup, skincare, hair care, beauty accessories, jewelry, clothing accessories & more. Starts at $24 a month. 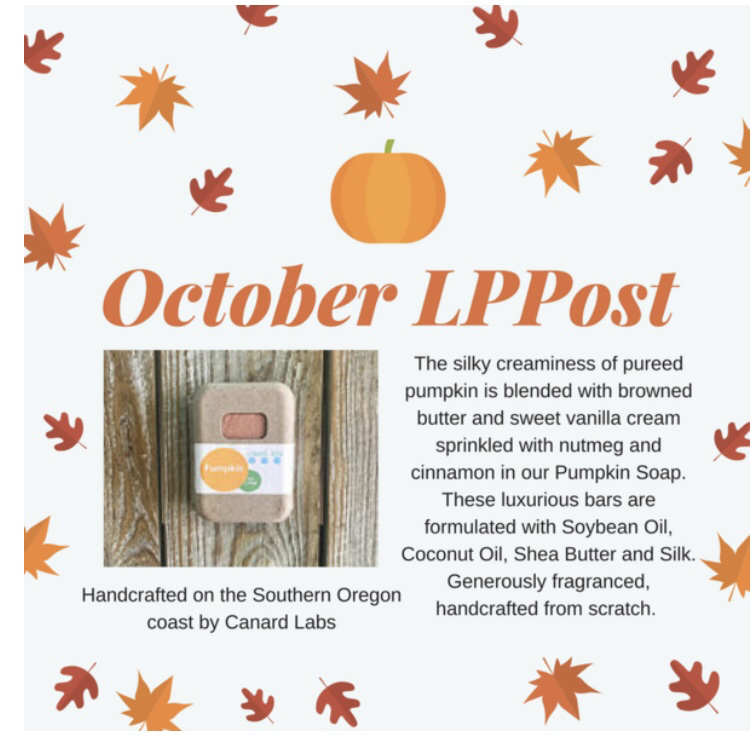 The first spoiler is a pumpkin soap.